South Bay and Peninsula voters continued their historic generosity toward public schools, with 11 of the 13 school tax measures on the ballot heading toward victory — but parcel taxes in San Jose Unified and Oak Grove school districts struggled to reach the supermajority required to pass. 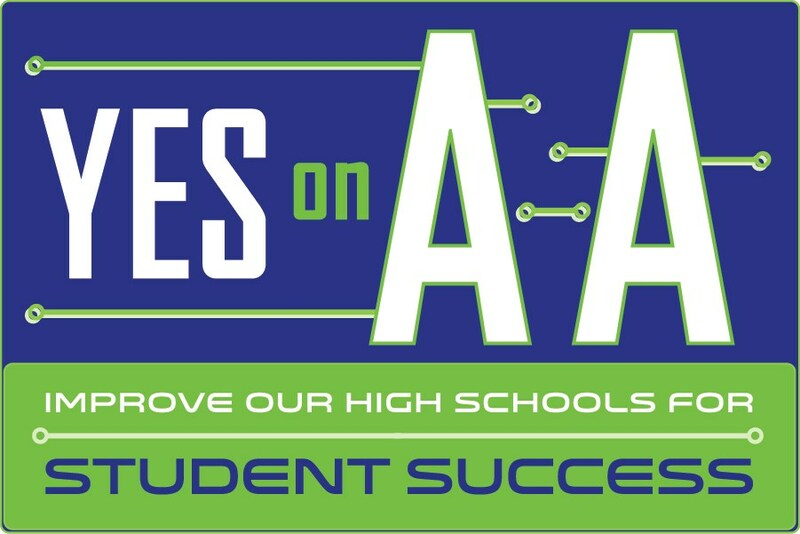 All bond measures — which require a 55 percent majority — coasted to passage in the East Side, Campbell elementary, Campbell high school, Bayshore and Burlingame school districts, as well as in the San Jose-Evergreen Community College district. “It’s an … exciting and nail-biting race,” said Debbie Budd, chancellor of the San Jose-Evergreen district. But early in the evening, she was pleased and grateful that the district’s Measure X appeared to be passing. From the time the first returns were reported, the prospects didn’t look good for San Jose Unified’s Measure Y, a $72 parcel tax intended to boost teacher salaries. But with every update of the vote count, Wednesday morning the measure inched ever closer to the 66.7 percent required. As of 8 a.m., it was just 1.3 percentage points short, with 127 of 164 precincts reporting. San Jose Unified is one of the few districts in the area to lack a dedicated source of revenue to supplement the state’s basic level of funding. Measure EE, the Oak Grove School District’s parcel tax, had more ground to cover in order to pass. At 7 a.m. Wednesday, it had received 63.33 percent of the vote, short of the two-thirds threshold. Parcel taxes reached the required two-thirds majority in the Sunnyvale, Franklin-McKinley, Los Altos, Jefferson elementary in Daly City, and Redwood City school districts. But celebrations at most of the victory parties were tempered by updates from the nation’s presidential race. “We are so grateful to our community for seeing our need and supporting our students,” Redwood City board President Alisa MacAvoy said. The district’s Measure U will renew and increase to $85 an annual parcel tax for 14 years. Like San Jose Unified, Redwood City is surrounded by districts that have parcel taxes and higher property values — thus generating more tax revenue for schools — all enabling them to pay teachers higher salaries, and offer more programs and options for students. School bond measures, which typically are repaid with interest through taxpayers’ property taxes, would modernize classrooms, repair sputtering ventilation and update technology. East Side Union High School District voters overwhelmingly approved Measure Z, which would authorize issuing up to $510 million in bonds to revamp campuses. District property owners will be paying debt service on a total of seven bond measures, including previously approved debt. Campbell Union High School District voters easily approved the district’s Measure AA, for $275 million in bonds. The Campbell elementary district’s Measure CC, for $72 million in bonds, also passed handily.